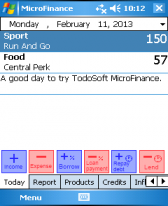 financ freeware downloads for Windows Mobile Phone. 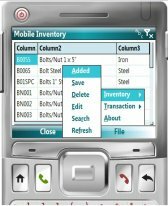 Summary: You can play now virtual trade in your windows mobile touch phones and in Desktop. USA Quotes will be updated every min from yahoo finance. INDIA Quotes will be updated almost realtime (maximum 2 min delay). 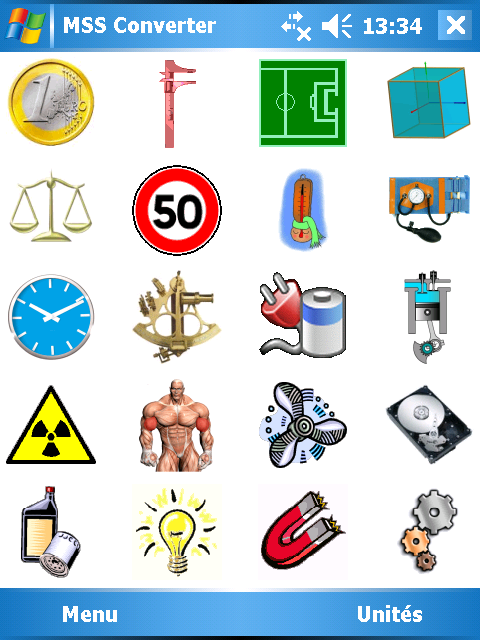 Summary: A simple currency converter application with HTC Sense Interface Style. All suggestions are welcomed. 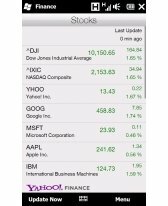 Summary: Want a quick and easy way to view your favorite stock quotes? 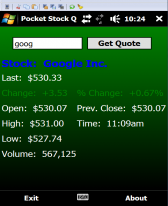 Just enter in the stock symbol and hit the Retrieve button and the info for your favorite stocks is right in front of you! Summary: eazyWallet is a free digital wallet and password safe application for Windows Mobile powered devices to store passwords, accounts and other sensitive data in an easy but secure way. Summary: Shift Income is a tool which simply helps ease calculations for your income. 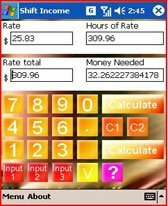 This software can also tell how long it will take you to get to your amount that is needed. 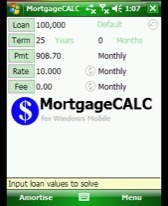 Summary: Pocket Amortization is a simple loan amortization application. 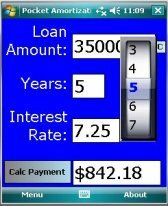 Calculate car notes, mortgages, etc. that also shows the loan schedule. This version has more eye candy. 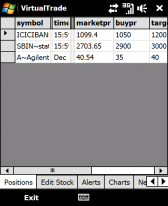 Summary: A simple stock quote application with HTC Sense Interface Style. It's basically a port of the HTC Sense Stock application. All suggestions are welcomed.